I love that I keep my beauty and hair blog separate. They're like siblings. Clumps of Mascara is the older and wiser sister and Loc Rocker is the budding younger sister who doesn't fight for the spotlight but has her own and unique style. Can't believe I just humanized my blogs like that but um, yeah...lol, we digress. 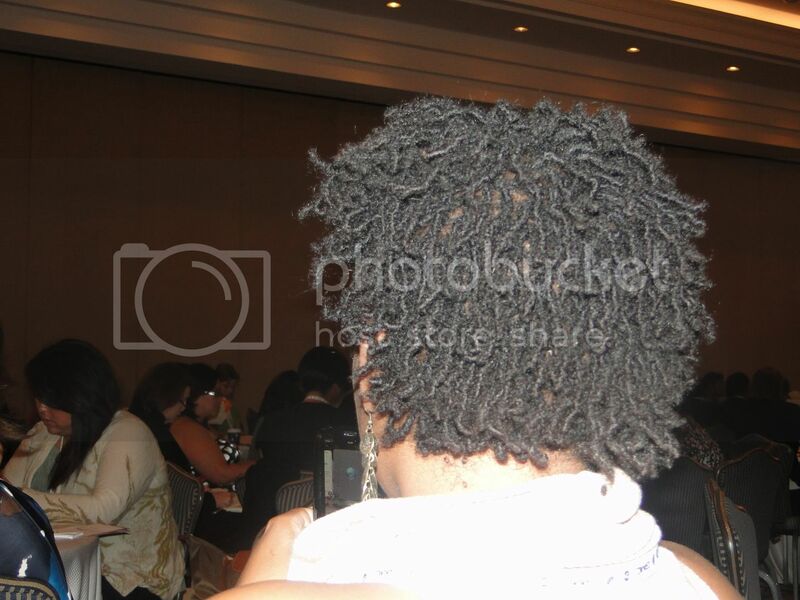 Aside from the Blogalicious Conference being the hot spot for women of color in social media, entrepreneurial ventures and blogging, it was also Natural Hair City.Twas a beautiful thang. I managed to snap shots of a few of them. 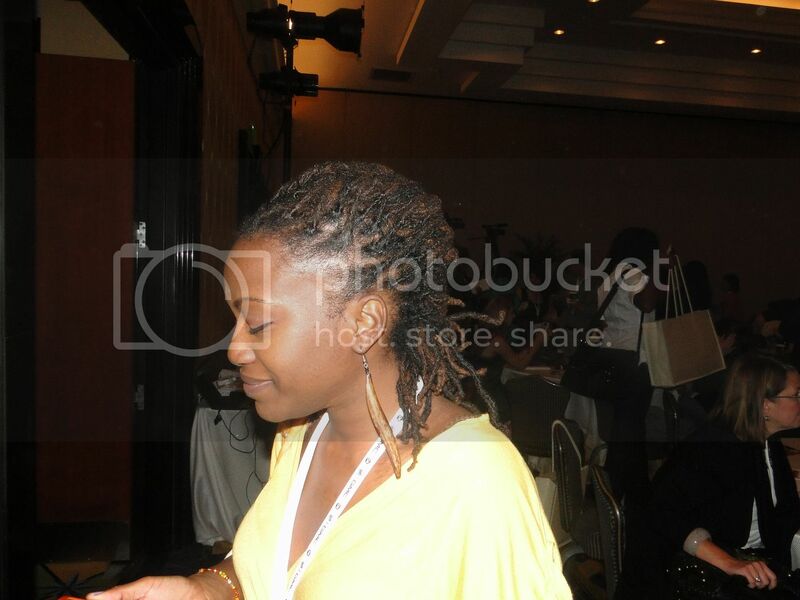 That's Akilah from Execumama.com. She's one of my favorite people in the entire world. And that was before I met her in person. I absolutely LOVE her locs. Lauren from Lola Gets Life is such a sweetheart. She 2-stand twisted her hair and curled them. 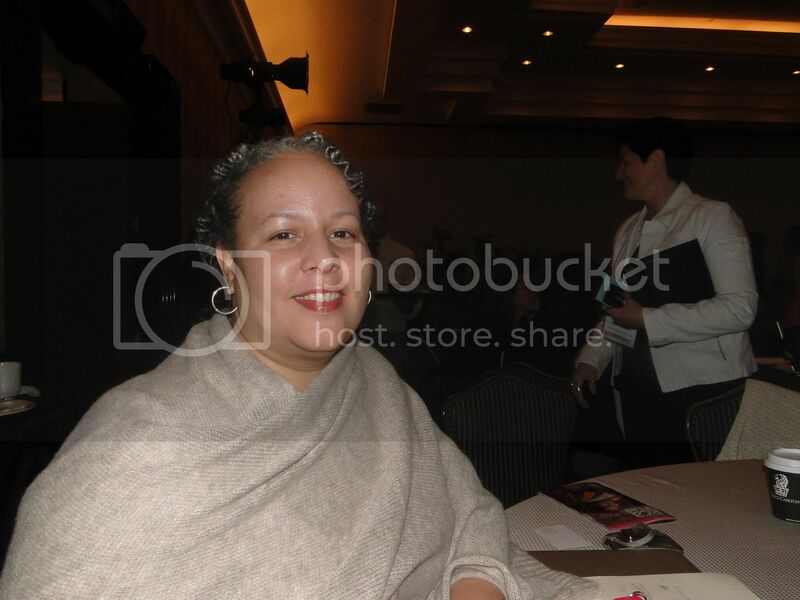 Later in the conference, she ended up untwisting her hair and had gorgeous curly hair. Takeyah from Core Connection Lifestyle was my official conference roomie. Her locs gave me life. That's Latoicha from Luxe Tips. I've been calling her Auntie Luxe for over a year now. Yes, she's natural. Proof of that would be her fleeing from an outside party because of a good 7 raindrops. HA!! 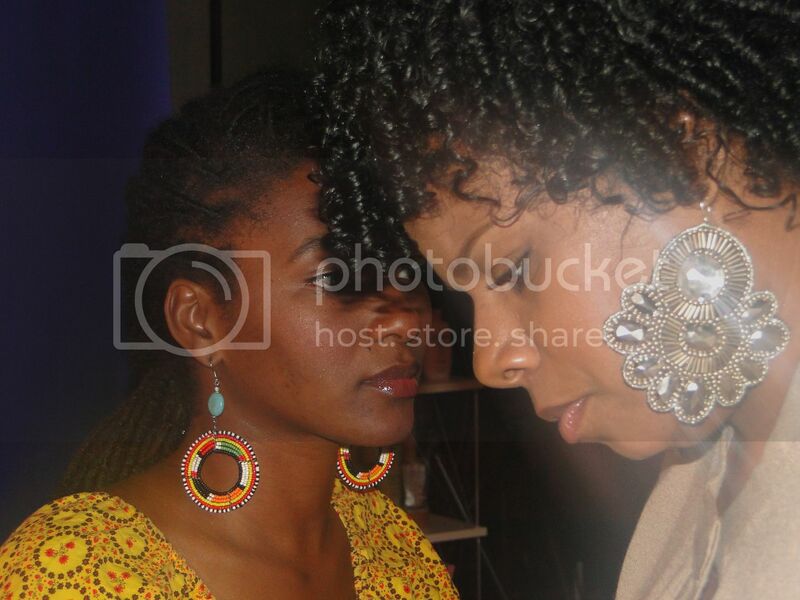 The ladies behind LA's Beauty Beat and Afrobella. They've got such stunning curly heads. 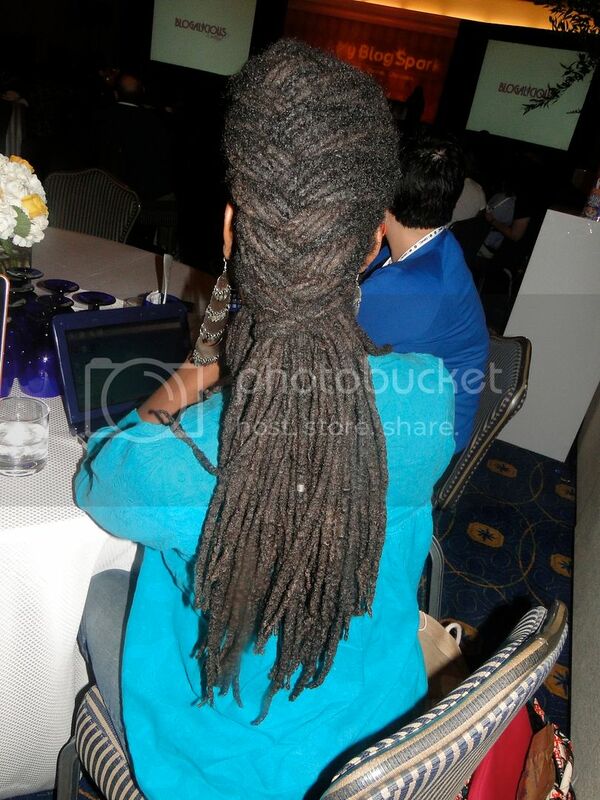 Luvvie from Awesomely Luvvie rocks her almost year old locs. Sessy pic of the Luv, uh? Adria Richards is now my Go to Geek. She's so brilliant that it hurts. Love her curls! 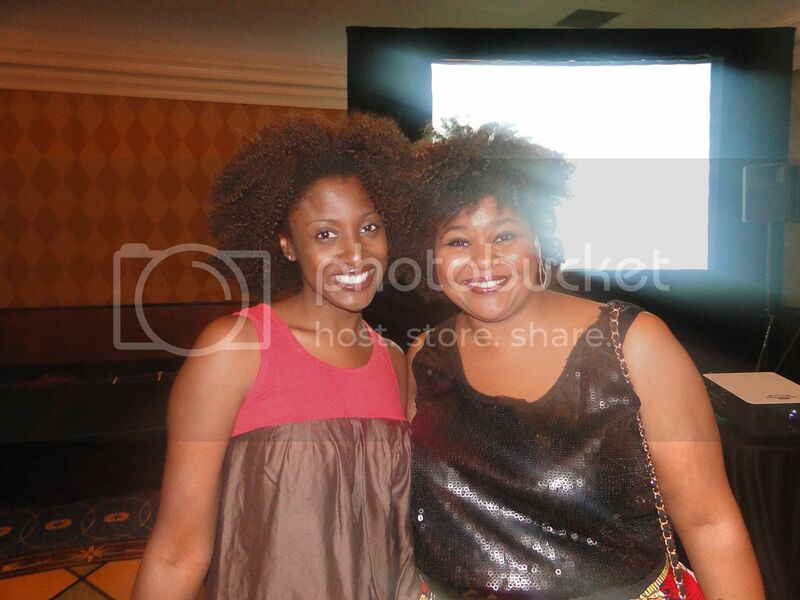 My best friend Sam and her Sisterlocks. They are growing so thick and luscious! 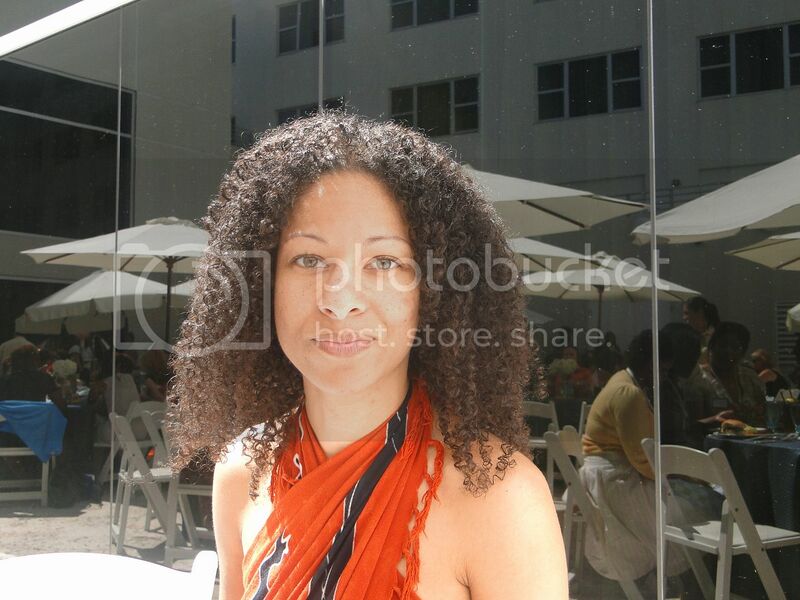 Celebrity make-up artist Tia Dantzler (did a post about her on Clumps here) and her beautiful curls. I love this shot of her and Takeyah. What's up B?!? I love to see pixs of "beautifully natural and lovin' it" women. Love it!! 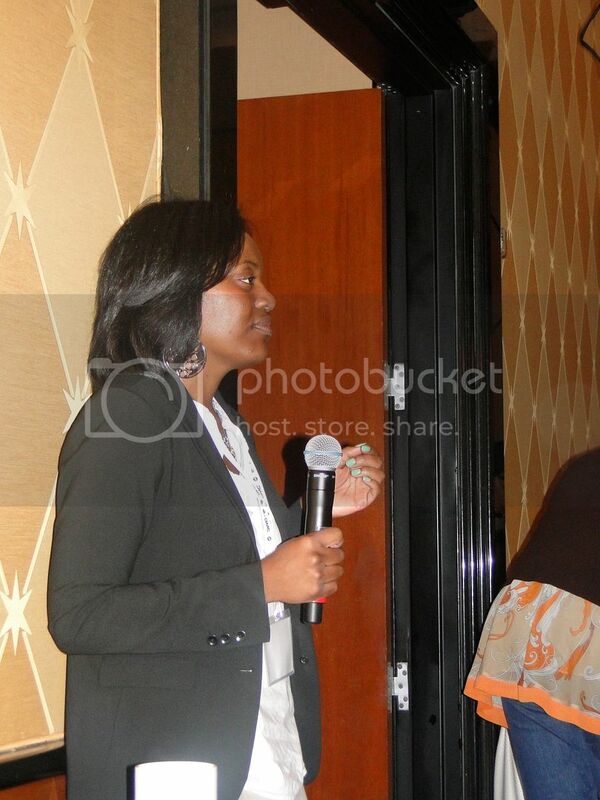 I love the pics of the natural heads from the conference. 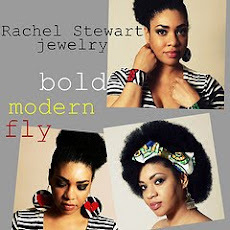 Fly women wear natural hair. Just saying. 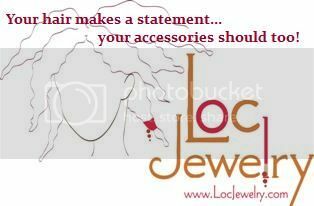 Aaaaaw, my li'l ole locs made the LocRocker blog - woot! Thanks for highlighting the beauty that is natural hair! Takeyah's locs were my absolute fave, and she's inspired me to actually grow my locs at least 3 inches longer. Prior to seeing hers, I was set to keep them clipped at their current length. Oh, and dude, it was SO awesome to meet you too! You are such a force, and I enjoy watching you bloom!